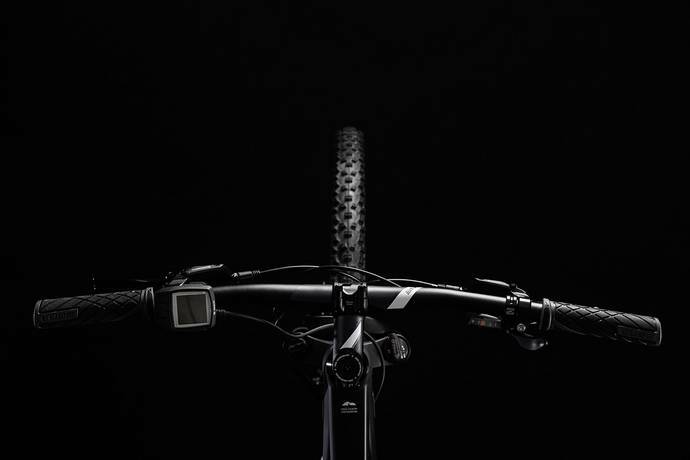 The Cube Acid Hybrid One 400 is quite possibly the most affordable eMTB on the market today. With neat integration of the Bosch motor and battery and a quality spec! The Acid Hybrid One has been built around the Bosch Active Plus motor which provides a modest 50Nm of torque and 250W of power. As with all the Bosch systems, the Active Line Plus offers a natural riding experience like no other, giving you assistance exactly when you need it thanks to the 4 different assistance modes which range from 40% and 270% assistance. 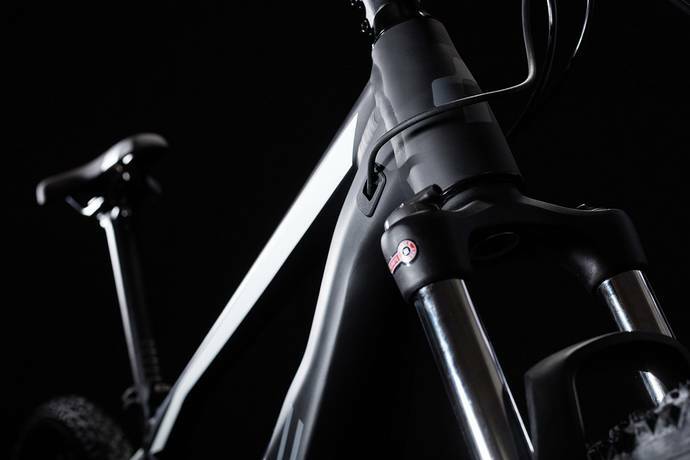 The 400Wh battery has been neatly integrated into the downtube of the bike, leaving it hardly noticeable, providing enough power for a full day's worth of riding. The Bosch Purion display is neat and compact in size, giving the cockpit of the bike a super-clean feel. From the Purion you are able to view vital information, such as speed and remaining battery levels, as well as switch between the different modes of the motor quickly and easily. 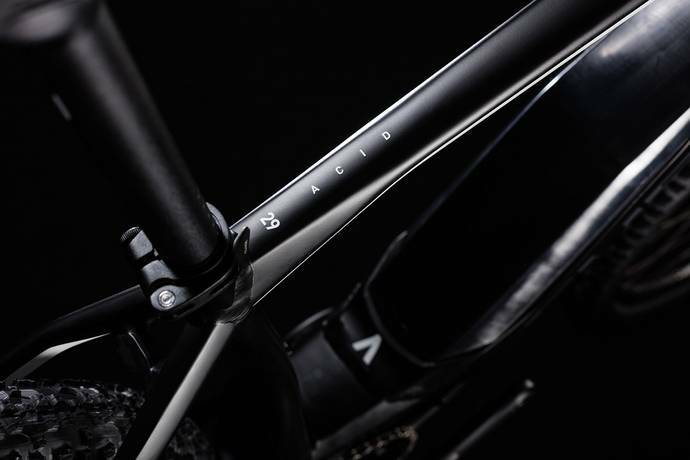 SR Suntour's XCM ATB Coil fork provides 100mm of cushioning, with a remote lockout function for fast riding on flats and uphill. 100mm is the ideal travel length for cross-country riding, whilst still being able to conquer singletrack efficiently. A pair of 180mm discs with Shimano BR-M315 hydraulic calipers provide excellent control to the bike in all weather conditions, ideal for off-road riding and even commuting. The Shimano Altus 9-speed drivetrain provides a wide range of gears at this price point and as with all Shimano components, they are built to perform and more importantly last! 29er wheels are fast rolling and easy to control, especially when fitted with the Schwalbe Rapid Rob and Tough Tom combination, providing grip off-road and speed on road.